I’m very lucky in my work as freelance consultant and trainer I get to travel the world, and last week I was delivering Learning Tree course 2105 SQL Server 2012: DBA Skills Upgrade in Ottawa Canada. I’m not only a Learning Tree instructor for this course but I’m also the course author which means I get to deliver the course for the first several events worldwide. This is pretty cool, at least I think it is and last week was the fourth time I have delivered this course in a different country in the last nine months. These four events have run across Europe and North America and have taken me from Washington DC to Vienna to London and now Ottawa. I think its a pretty cool course, covering several of the new features in SQL Server 2012 including AlwaysOn Availability Groups, New features in Performance (Column Store indexes), File Table and Semantic Search, User defined server roles, enhancements to SQL Server Auditing and much more besides. 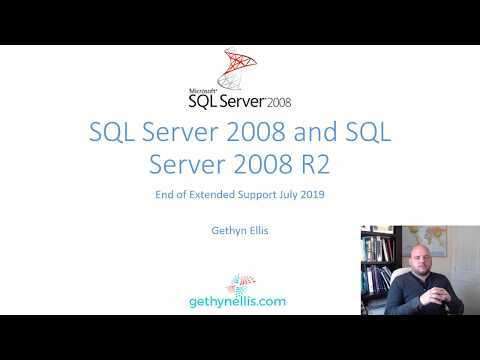 Can you use a SQL Server 2008 R2 trace and the Distributed Replay controller? Can you combine SQL Server Clustering and AlwaysOn Availability Groups? How has Licensing changed in SQL Server 2012? We answered these questions in class but I thought the answers would make good reading and worth sharing with others to so I’ll be writing up the answers in blog posts in the coming weeks. As part of the fun I got to spend the weekend following the course in Ottawa, I took in some of the sites, there will be more about that in another post later this week.